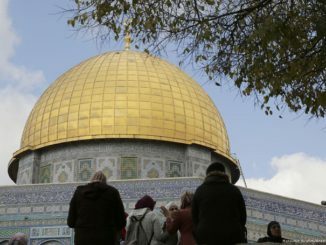 More than 300 Palestinians have been arrested by Israeli occupying forces since the start of protests last week, following the announcement of US President Donald Trump recognizing Jerusalem as the Israeli capital, according to the Palestinian Information Center. 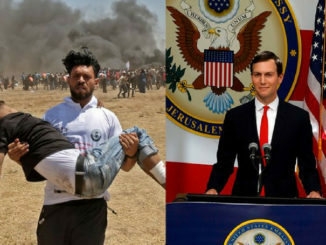 The majority of the detainees, especially those present at protests held across the occupied territories, were subject to severe beatings by Israeli forces, and some were shot prior to their detention. Dozens of minors are among the detainees, an estimated 44 in Jerusalem alone. A video released by Israeli NGO B’Tselem on Sunday sparked outrage on social media as it showed several young boys being brutally arrested and locked in small cages at Bab Az-Zawiya checkpoint. Reports also indicate that a number of people were arrested by undercover Israeli police in Ramallah and Hebron, who disguised themselves as Palestinians by wearing facemasks and keffiyehs and participating in protests. West Bank residents who have been arrested face prosecution in a military court, and the jurisdiction can even be extended to those in East Jerusalem if their alleged offense was committed in or otherwise has ties to the occupied West Bank. Demonstrations continued to take place yesterday with a 400 strong rally in Hebron. 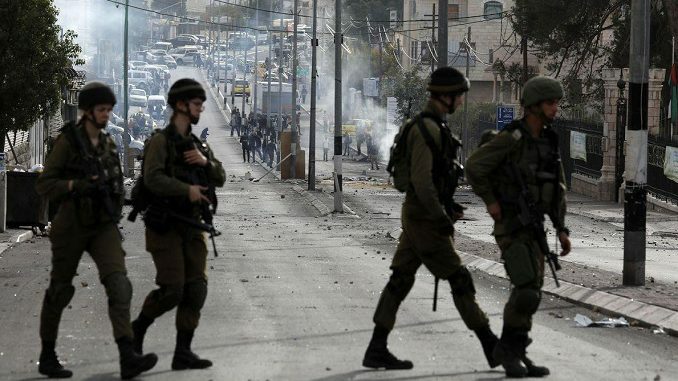 They were met with a heavy handed response by Israeli occupation forces who fired tear gas and rubber coated steel bullets to disperse the crowds. In total, six people have died and some 1,500 have been injured since last Thursday. 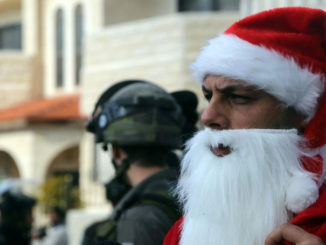 Israel has also resumed shelling of Gaza and towns and villages in the West Bank were raided overnight.